New Volvo V90 Cross Country launch film. New Volvo V90 Cross Country Design presentation film. 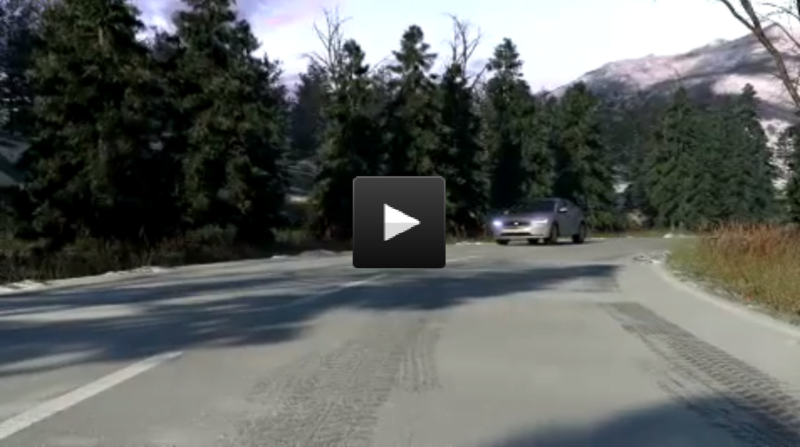 New Volvo V90 Cross Country Driving Footage. Run off Road Mitigation animation. 2016 Volvo V90 Design Exterior.